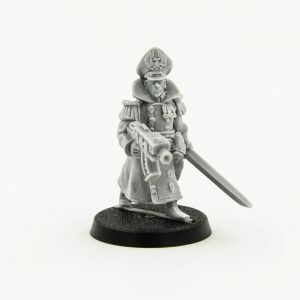 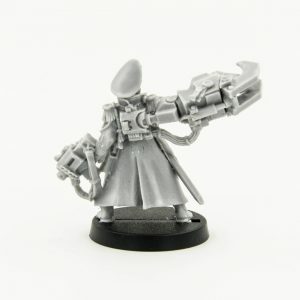 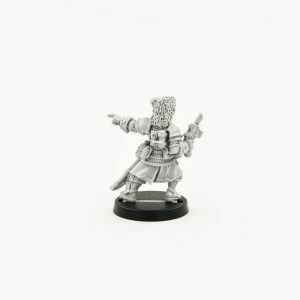 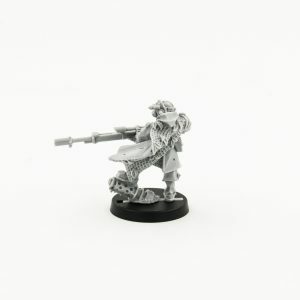 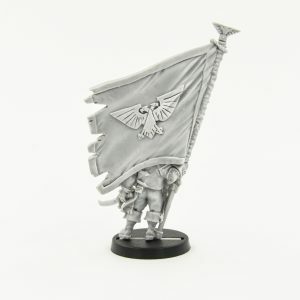 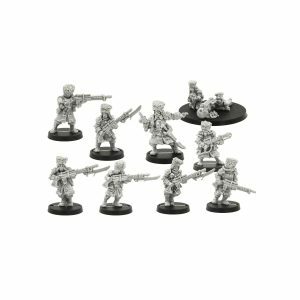 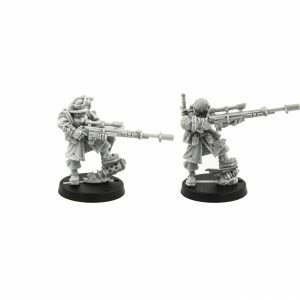 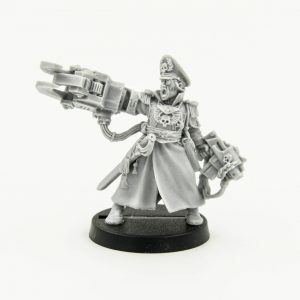 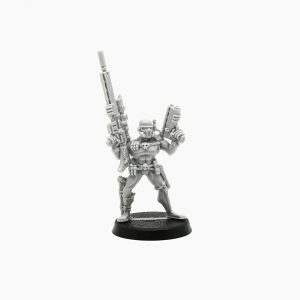 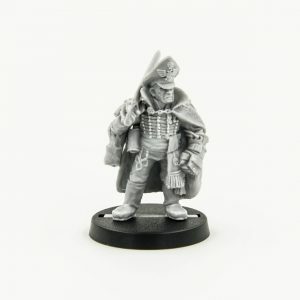 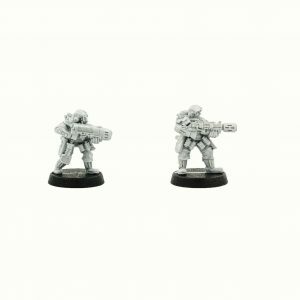 blackmarketminiatures.org online-store where you can buy miniatures of Warhammer, Infinity, Helldorado, Malifaux, Rackham, Dark Age, Kingdom Death, Dark Lands, Warmachine, Avatars Of War and other game universes. 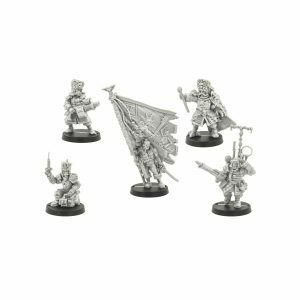 There is online payment and worldwide shipping. 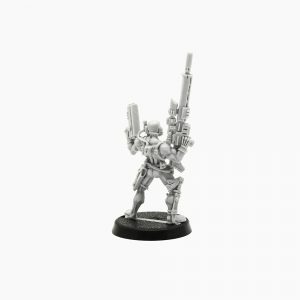 All products are of the highest quality and delivered in a reliable package. 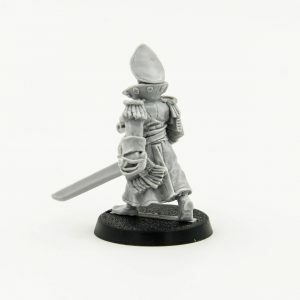 Quality is better than the original! 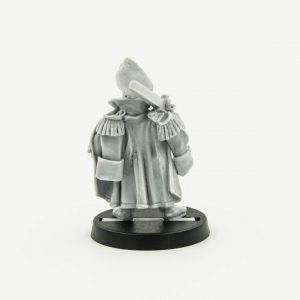 Highly detailed, enhanced and enchanted miniatures. 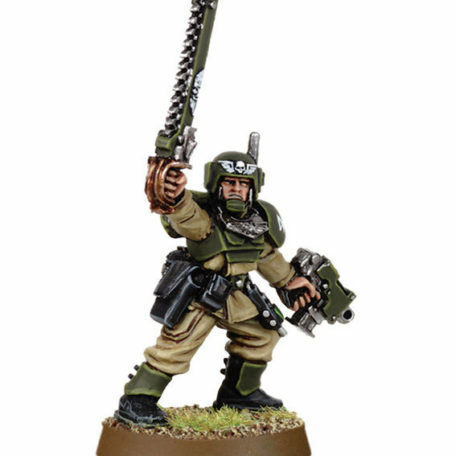 Powered up and flawless.